Condolence Assembly for Mrs H Gupta, Chemistry teacher by 1979 batch. 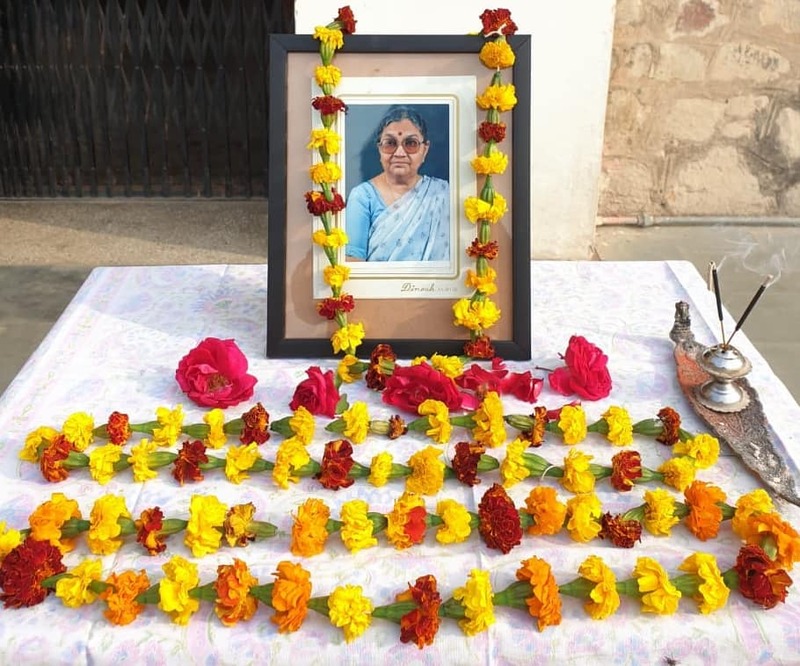 On 21/01/19, students of 1979 batch organized a Condolence Assembly for Mrs H Gupta, Chemistry teacher. She was an inspiration and a great mentor to many of her pupils.